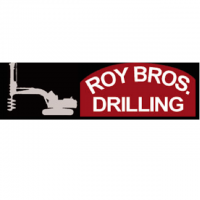 Roy Brothers Drilling has been one of the premier drilling contractors in the Malibu and Southern California area for more than 50 years. 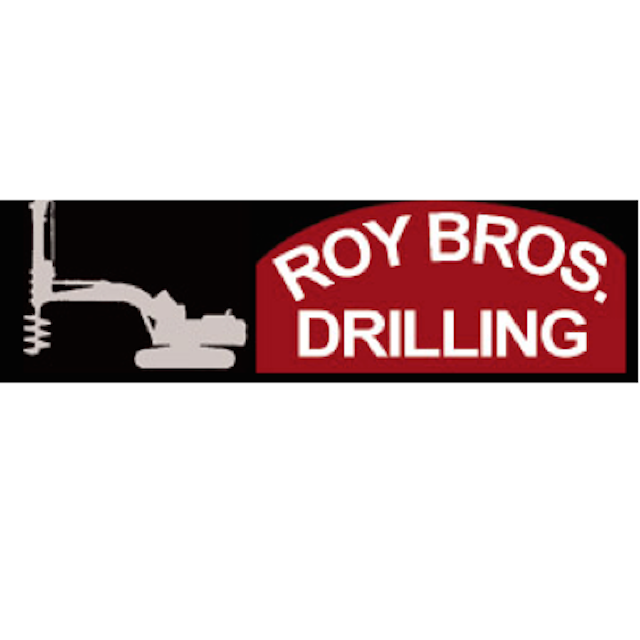 Our drilling services are available for contractors, foundation contractors, geologists, engineers, developers, and homeowners. We are professional, knowledgeable, and experienced with the ability to come up with real solutions for problem jobs. Our professional services are customized to meet your specifications. Whether you are already working on a project or you need advice related to it, we have the expertise to get that job done.